DIY Fairy gardens are magical places for children and adults alike. 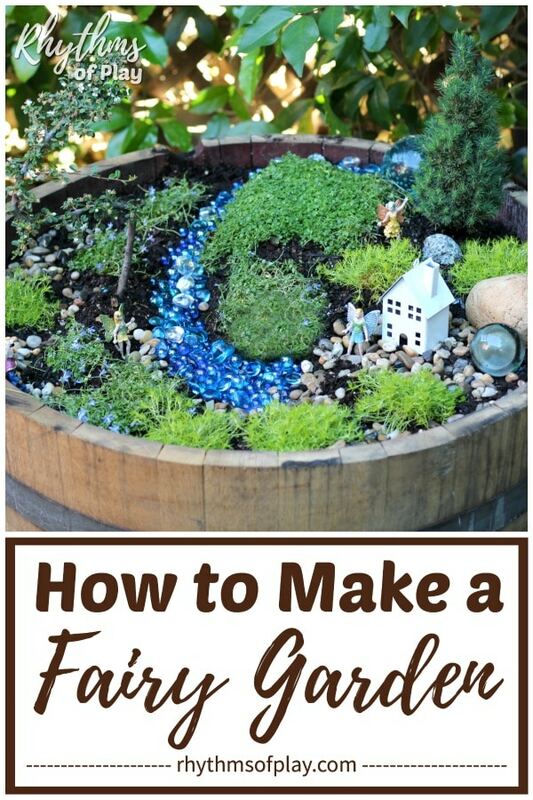 Learn how to make a fairy garden with this easy Step by Step tutorial. 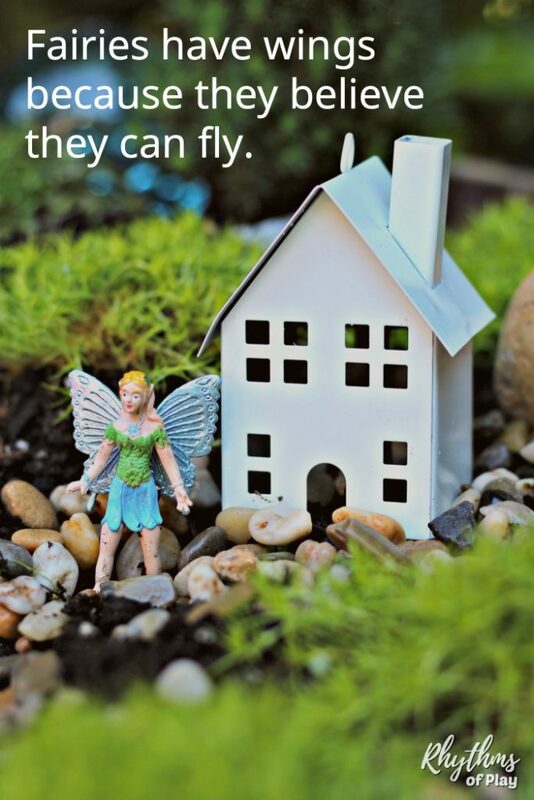 Use these easy fairy garden ideas to learn how to start a fairy garden today! 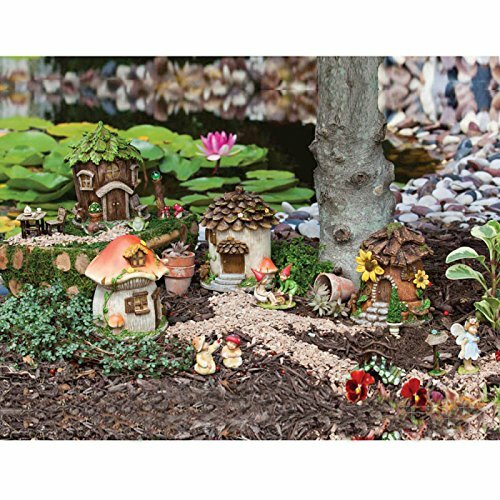 Miniature gardens filled with fairies, gnomes, and cute little fairy houses offer children an enchanted play space to develop their creativity and imagination. They make a lovely addition to any porch, deck, backyard, or garden. 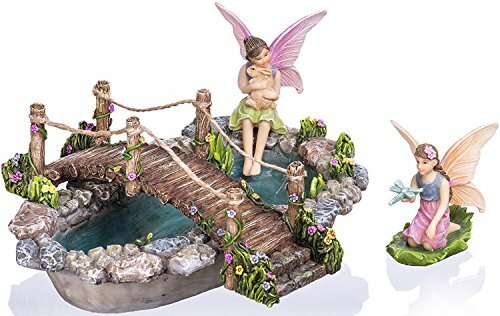 Start your own fairy garden today! 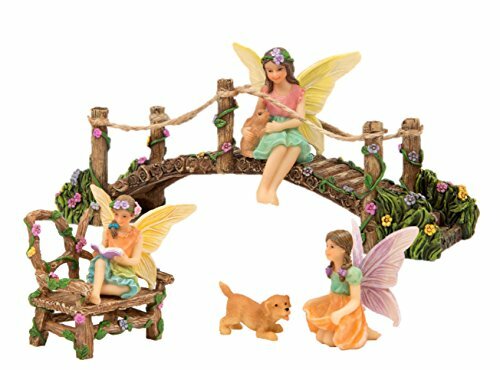 A fairy garden is a decorative miniature garden usually grown in a container or other small space. They are magical gardens filled with small plants and accessories. 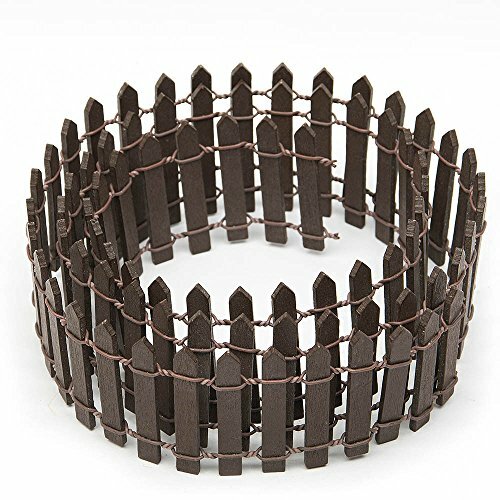 They can be created as static garden to imagine into, or a mini garden to play with and enjoy. 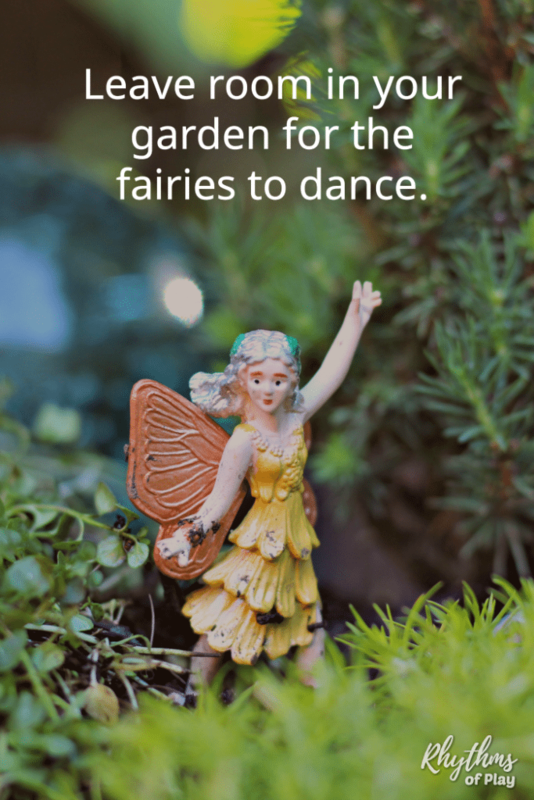 Either way, a fairy garden offers an enchanted play space or “small world” that children (and adults) can use to develop their imagination and creativity. There are many lessons to be learned in the garden, and fairy gardens are no exception. Make a miniature garden with your children so they can begin to learn the basics of gardening and plant care. Fairy gardens also make a fun sensory play area for kids. Manipulating and playing with the soil, plants, accessories, and figurines provides much needed sensory stimulation to the developing child. We also use our mini garden as a self-regulation strategy in our home. Imagining into, or meditating upon, a fairy garden is a wonderful space for children (and adults) to calm down and focus. When I was pregnant I envisioned all of the things that I would do with my daughter. Starting a fairy garden was at the top of the list. I wanted to create an enchanting space filled with wonder and magic. A place to imagine into. A place to escape. 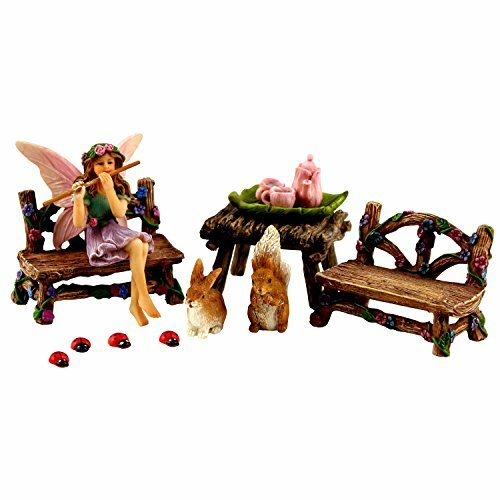 There are many fairy garden supply options you can choose. Start with just a few plants, accessories, and figurines. Continue to add miniatures and fairy accessories that you would like to include over time. Small plants from your local nursery. We used two small bonsai trees, Corsican Mint, Scotch Moss, and Mini Blue Isotoma. 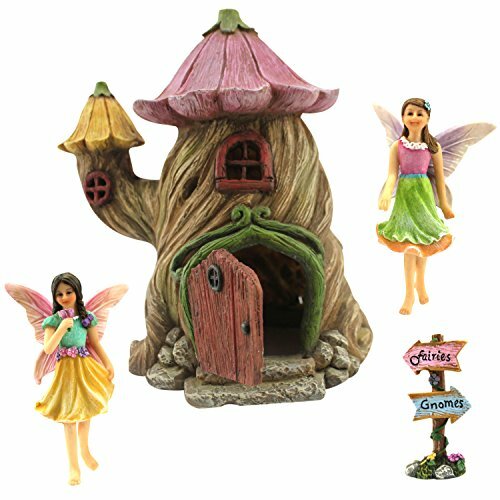 Fairies, gnomes, wizards, fairy houses, and other fairy garden accessories and miniatures. Stones, pebbles, glass gems, sea glass, wood slices, sand, moss, etc. Learn how to make a fairy garden by following this easy step by step fairy garden tutorial. The final picture in this step by step photo collage is of how our mini garden looked after it had been growing for 3 months. Full descriptions of each step in the process can be found below. The type of miniature garden you create will depend on where you want to plant it. You can grow one inside or outside, the options are endless! There are many places and types of containers you can use to plant a fairy garden. A few of our favorite fairy garden container ideas can be found below. Any other space suitable for fairy’s and gnomes to find a home. Miniature gardens can be created as static gardens to imagine into, or they can be made to play with and enjoy. 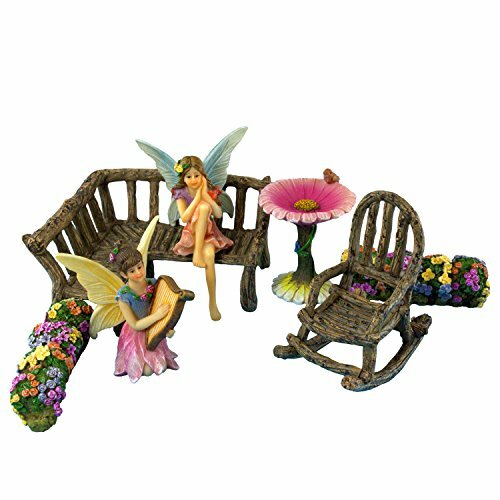 Choose plants and accessories that will work for the fairy garden that you would like to create. Our fairy garden is for my daughter to play with and enjoy. If you look closely you can see a bit of dirt on each of the fairies. My daughter loves to move them around and chit-chat with them as she plays. Your plant choices will also depend on the location of your mini garden, the climate, and your purpose or theme. We used two small bonsai trees, Corsican Mint, Scotch Moss, and Mini Blue Isotoma. Ask your local nursery for help with choosing the types of flowers and plants you will use. Start with a few plants and items that will work in the space that you have available. 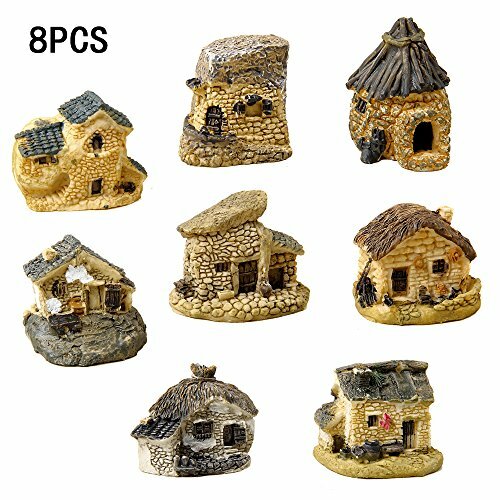 You can purchase and/or make your own fairy garden accessories like these super cute painted rock fairy houses. Choose features and elements that make your heart sing. Dirt is dead while soil is alive. Dark soil is rich with nutrients, while light dirt has nothing to give a plant to help it survive. Do not use soil from your garden if you will be planting your miniature garden in a container. Use an organic potting soil for best results. If you make your own compost at home, mix some in with your potting soil to create a rich and healthy mini garden. While potting soil has everything a plant needs to stay alive and grow into a healthy plant, not every plant likes the same type of soil. Make sure you ask the staff at your local nursery which potting soil is best for the plants that you purchase for your fairy garden. If you will make your fairies a home in the garden, or next to a tree or structure outside, mix peat moss and potting soil with the existing soil before planting. You may even need to add a few soil amendments. Again, ask your local nursery for help. Fill your container with potting soil and begin to envision the scene or scenes you will create. Arrange your plants and accessories on top of the soil to see how it looks before planting. 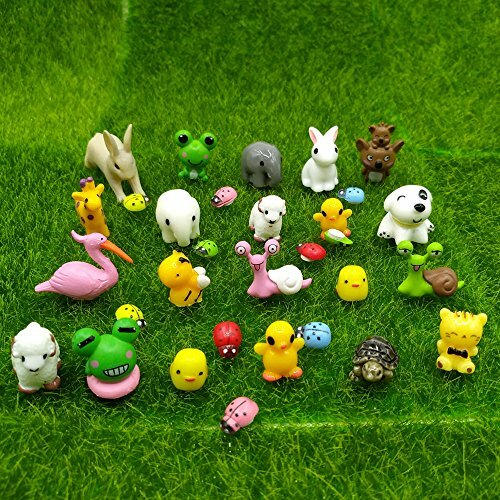 This is your chance to play with the layout and how you will arrange your mini garden. 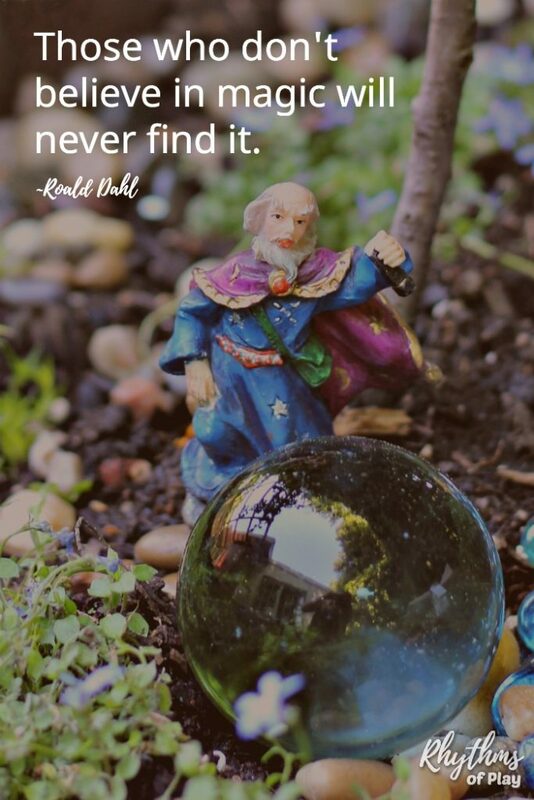 You want to create at least one scene in your fairy garden. If you have a large space you can create several scenes. Think of them like rooms in your outdoor dollhouse. You can also create hills, paths, streams, rivers, ponds, caves, etc. These can work to divide the scenes and create interest. We created a hill in the back of our half wine barrel. Before we planted we decided to create a river that wrapped around it ending in a pond with a house on the beach. You can see how we started it in the step-by-step photo collage above. Add water to prepare the soil to plant. Dig small holes to place your plants in. Carefully place plants and cover the roots with soil. Mold and create the scene by building streams, ponds, walkways or paths in the soil as you plant. Step 3–arranging the plants on the soil before you plant–is a key step in this process. Water plants again when you are finished planting. 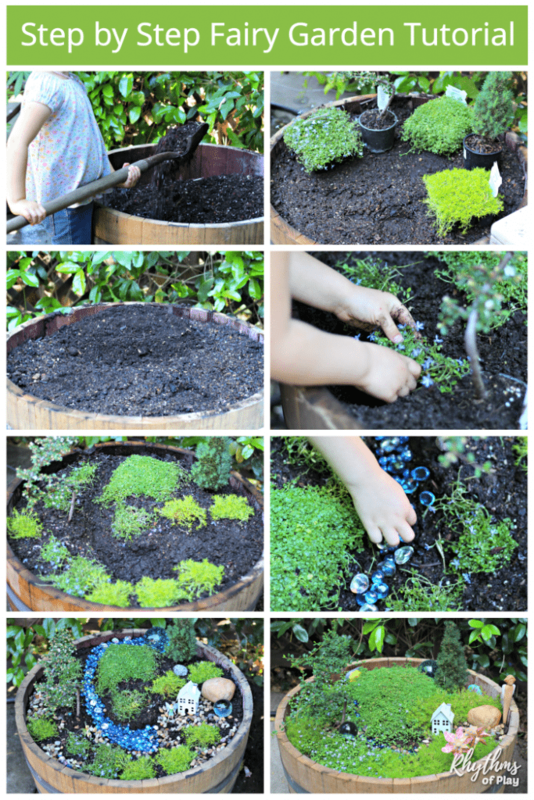 If you have kids allow them to help plant their fairy garden. You can see my 3-year-old daughters experienced gardening hands working in the step by step fairy garden photo collage above. We are raising a helper, so she has been learning how to garden since she learned to walk. In the photo above you can see my daughter adding some glass gems to make a small stream. She carefully placed every single gem, river, and stone in the garden all by herself. It was so sweet to watch her create her own fairy garden. 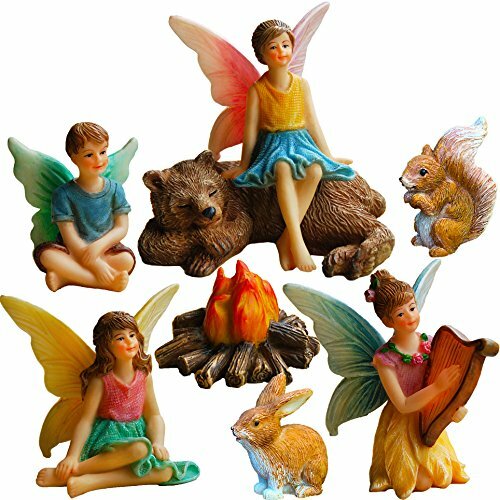 Add in your fairies and any other miniatures or figurines. Start small to keep it simple at first. 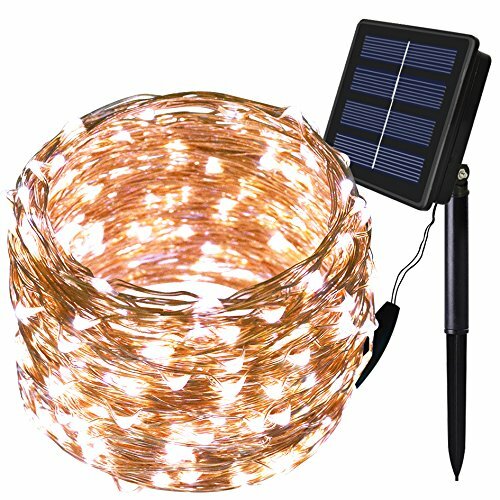 You can always make or purchase more accessories later. We decorated our miniature garden with fairies, a wizard looking into his crystal ball, and a small house. We use the same fairies in our winter wonderland small world. A DIY fairy garden makes a lovely addition to any porch, deck, backyard, or garden. 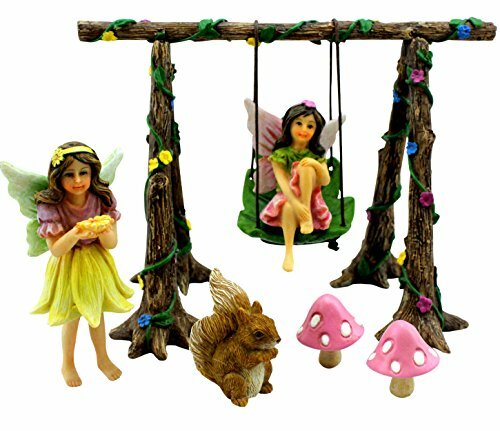 Fairy gardens make a lovely place for both children and adults to imagine into, and, are magical play areas that are perfect for imaginative and pretend play. Follow these easy fairy garden ideas to offer your children an enchanted play space to develop their creativity. 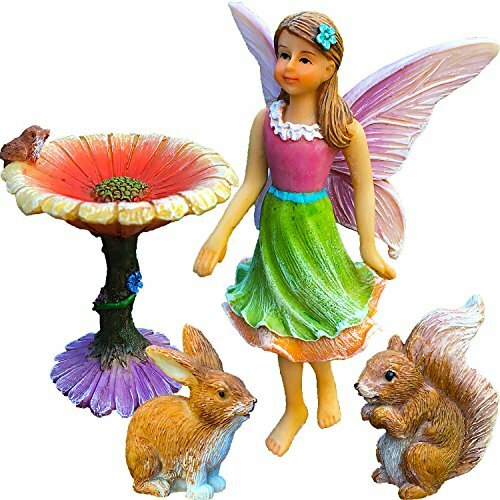 Start your own fairy garden today! Another fun idea to paint rocks that look like fairy houses and place them all around your garden, or, in an unused area of your yard. Other fun backyard play areas include outdoor chalkboards, sand and water tables, and mud kitchens. Click on the links to learn more about each type of outdoor play space. I’m looking forward making fairy garden. thank you for these instructions. I’m so glad you found these fairy garden instructions and tips useful, Deborah! You will love tending it! I like how you said that making a fairy garden gives children a space to play and develop their creativity. My sons have been playing outside a lot lately. I think I’ll use gnomes and small furniture to make a fun space for them. 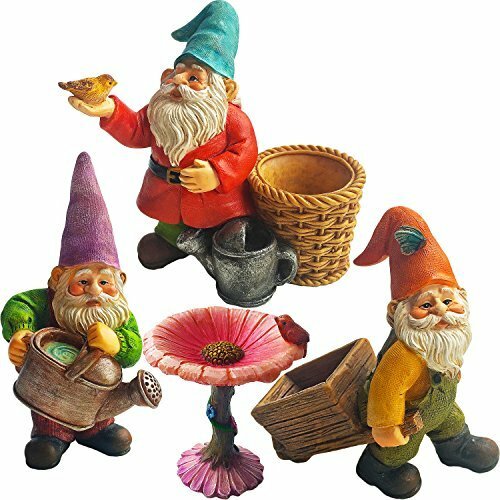 We have a bunch of gnomes in our garden now as well.. they are wonderful! 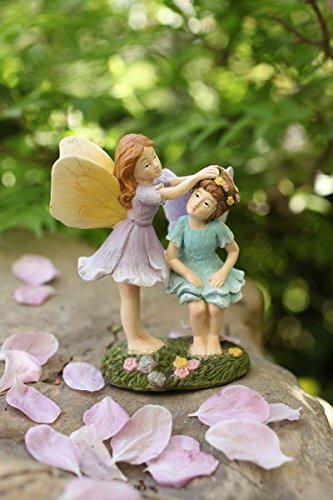 We found a bunch of great fairy garden accessories at Dollar Tree. Hurry before they are all gone! You’re welcome, Connie! A succulent fairy garden would be lovely! We’d love to see some pictures of yours if you make one!